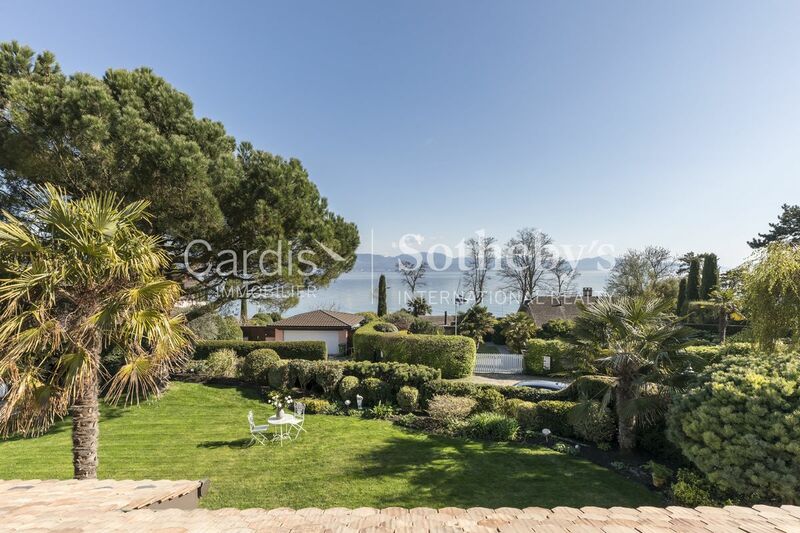 Cardis SA - Lausanne - A touch of Provence beside Lake Geneva with the Alps as a backdrop! 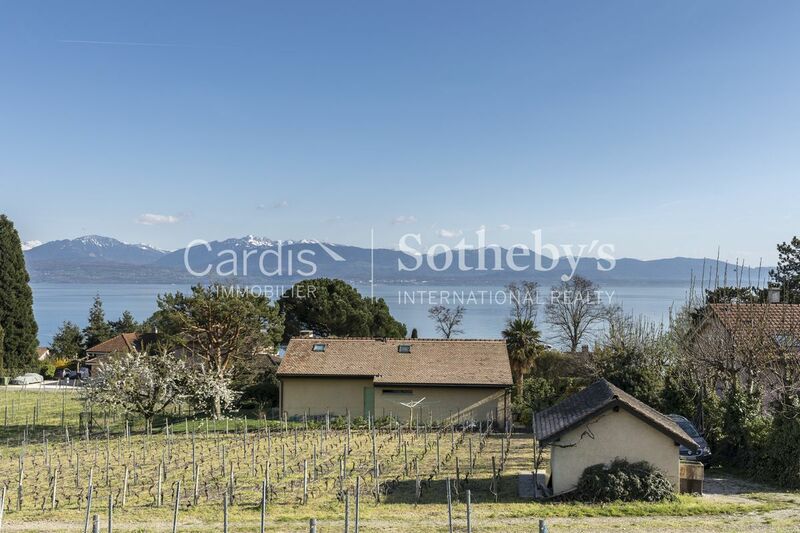 Standing on a plot of more than 1,400 m², this house enjoys an outstanding location surrounded by vineyards and just a stone’s throw from the lake. The resident-only access road ensures the neighbourhood is peaceful and quiet. The small village of Buchillon lies on the left bank of the River Aubonne, on the shores of Lake Geneva between Morges and Rolle. Home to farmers, winegrowers and fishermen until the 19th century, Buchillon has since become a residential village formed almost exclusively of luxury villas that enjoy a prime location between Geneva and Lausanne and close to every amenity. 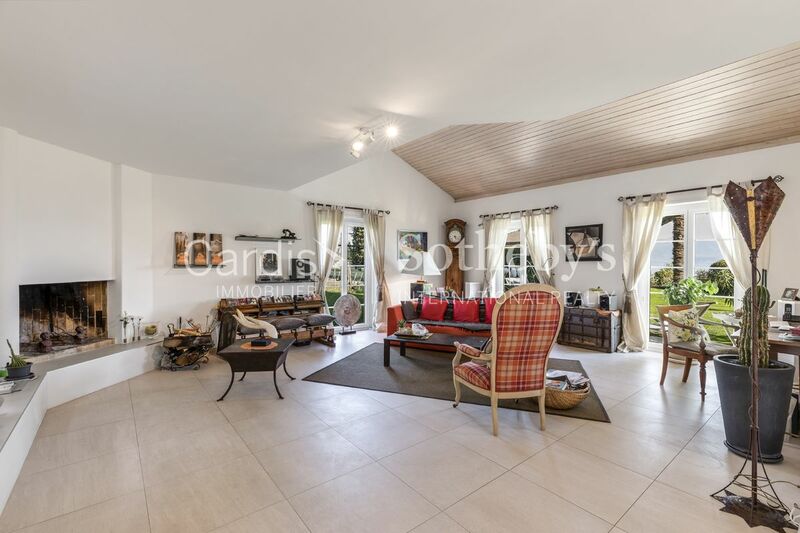 The 6 room property comprises about 240 m² of living area with a split-level layout. 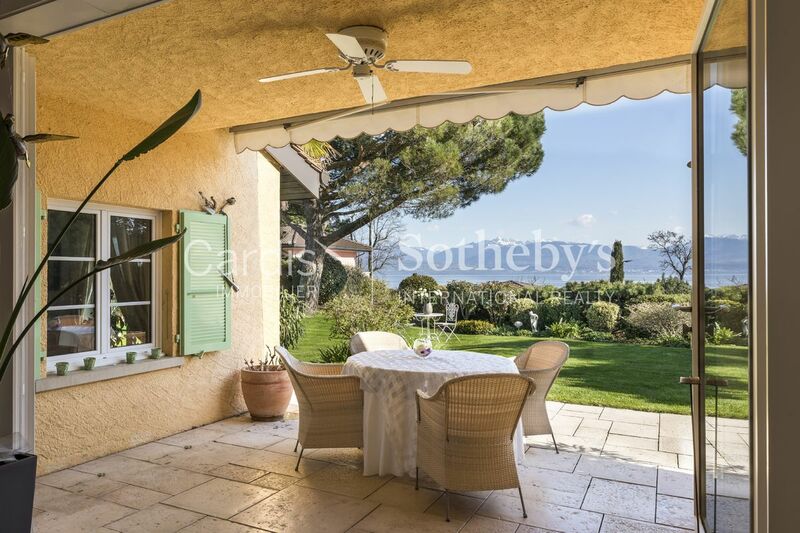 Built in 1981, this Provençal-style villa has been maintained regularly over the years. 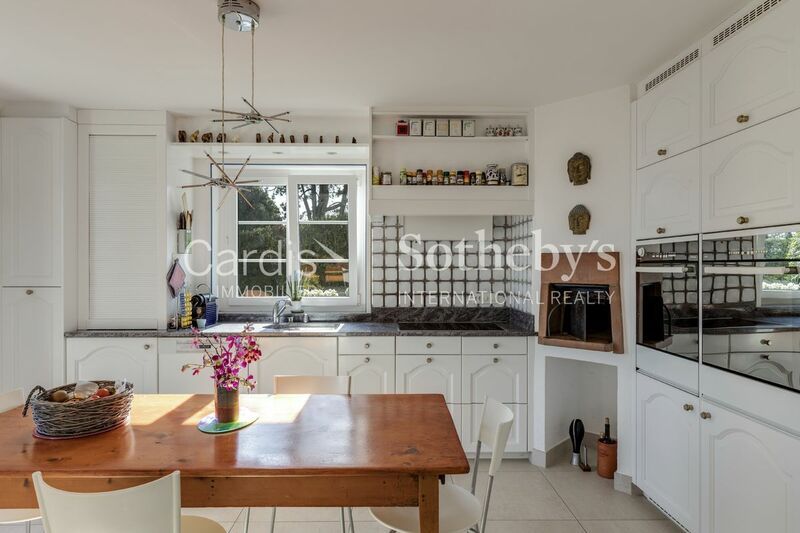 You will love the spaciousness, fireplace and beautiful finishes. What’s more, the kitchen has a wood-fired pizza oven that’s sure to delight your guests. 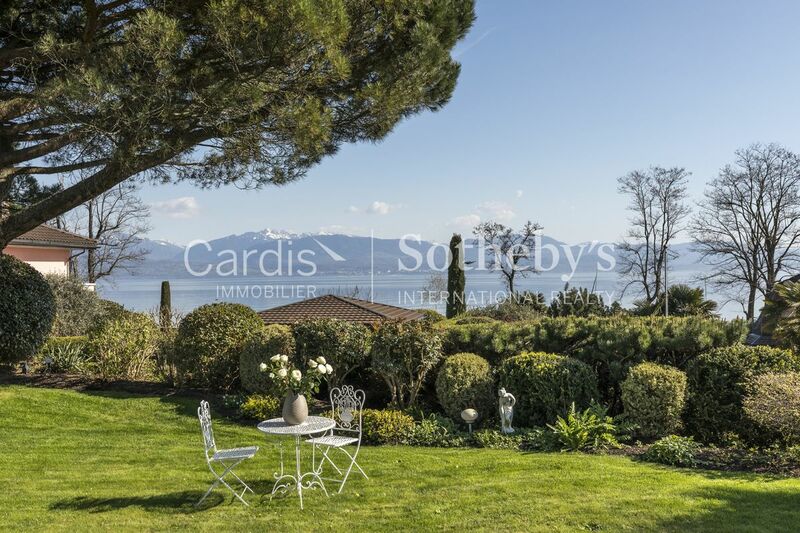 The south-facing aspect gives a beautiful unobstructed view over Lake Geneva and the Alps that is protected by an easement. 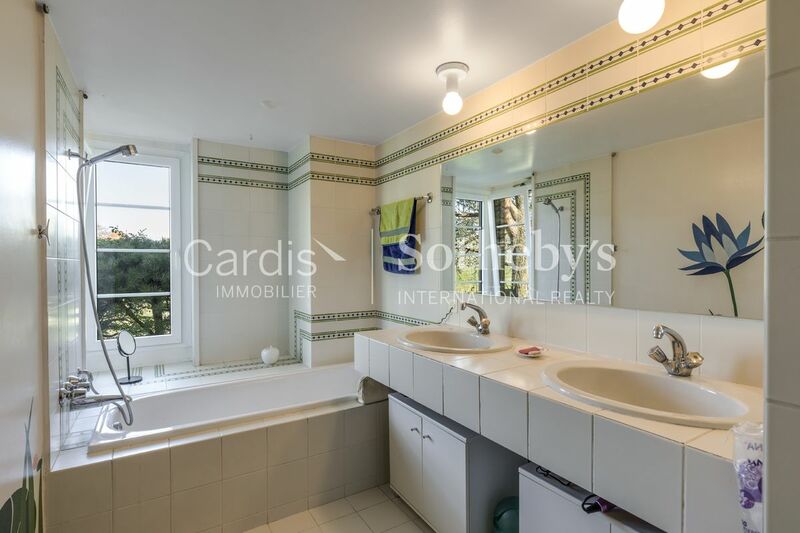 In addition, with its commanding position and privacy, this home will give you complete peace and quiet, letting you escape the outside world. 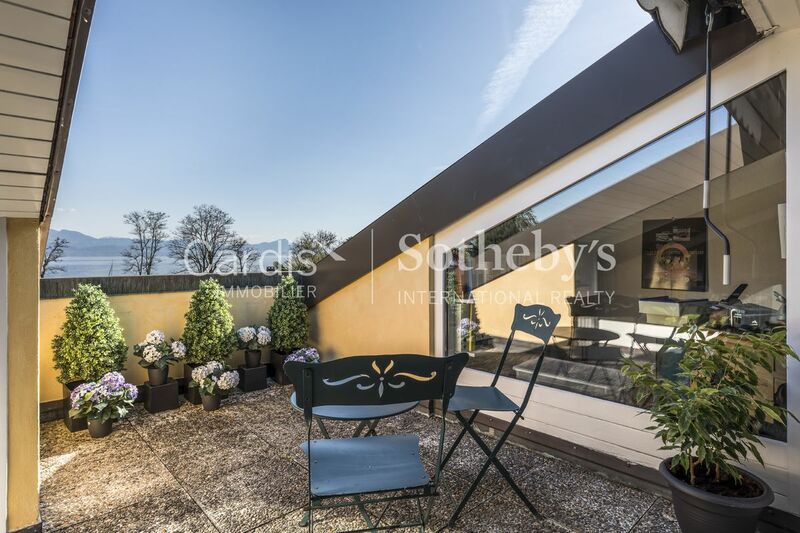 Fully enclosed, the exterior has been tastefully planted and meticulously maintained. Behind the house, the vineyard of 234 m² comprises pinot noir and diolinoir varietals, allowing you to make your own wine. 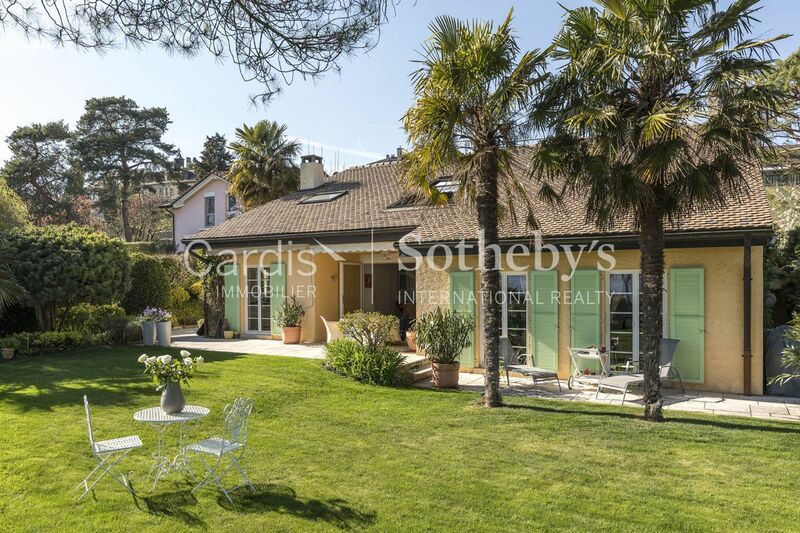 A must-see villa with unique charm! 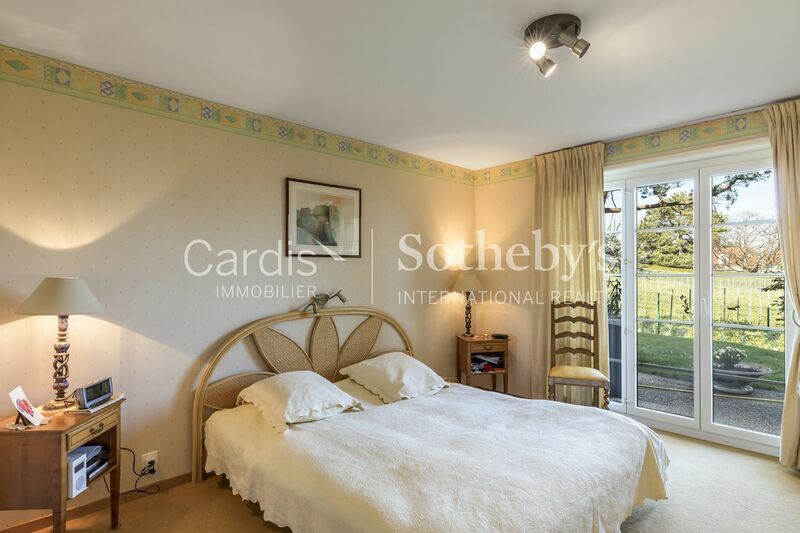 This 1,068 m³ split-level property offers attractive living areas, a dressing room and covered terrace overlooking Lake Geneva. The oil-fired central heating is distributed through an underfloor system. 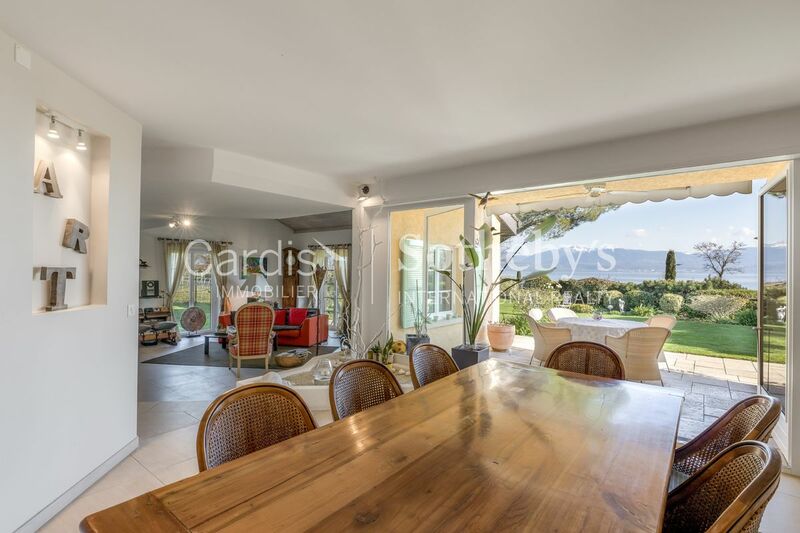 The exterior has been carefully designed and includes lighting that showcases the property. An automatic sprinkler system has been installed for easy garden maintenance. A large double garage can be built on the property; the current owners hold a valid building permit.